Today's freebies is brought you by an amazing designer for Sketch. The goal was to create a design, which is inline with the latest design trends, while focusing on hitting the business goal (getting more people on the platform) and only use elements, which are easy-to-create during the developing part. jShortener is a jQuery plugin built especially for Premium URL Shortener. You can basically use it in any way you want to shorten a set of links on your site. You can even integrate it in WordPress without the need of using it as a plugin. In this tutorial, I will show you how you can use the powerful yet simple jShortener plugin on your website. 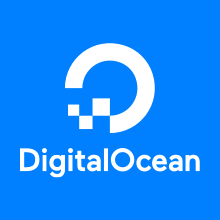 Setup our scripts on DigitalOcean and earn $100 in credit!